F.Y.I. (@FYIPsalms) recently dropped his new album, “ameriBLACKKK”. The politically and culturally charged projects has F.Y.I bringing us visuals that bring to life the messages in his music. 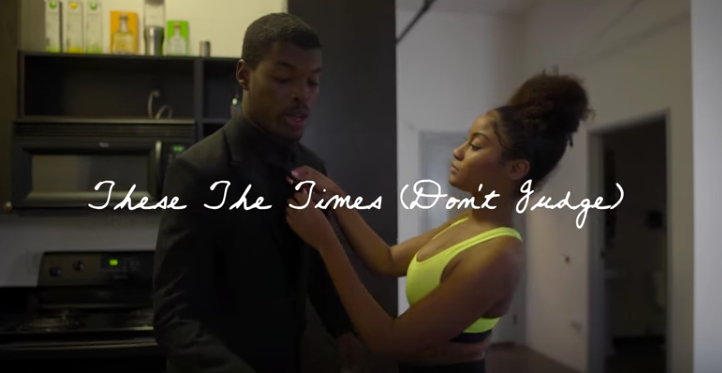 His latest release, the video for “These The Times (Don’t Judge)”. The visuals provide viewers a short film experience, and paints a telling picture of what lengths people will go to in the never ending pursuit of having things.